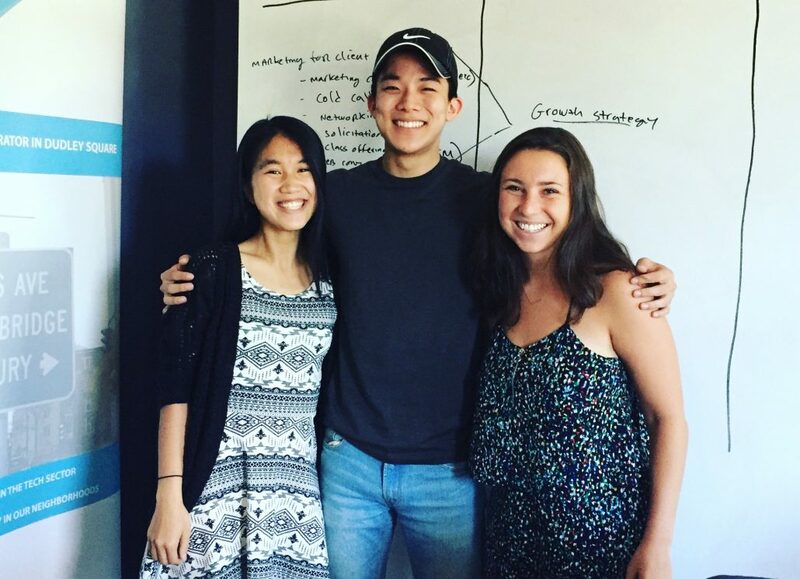 We welcome our summer interns Chris Kim, Claudia Wong and Katie Schlager. Chris and Claudia are pursuing Bachelors of Science in Management at Boston College. They are interning with BII through the Corcoran Center for Real Estate and Urban Action at the Carroll School of Management at Boston College. Katie is pursuing a Bachelor of Arts in Science, Technology and Society at University of Pennsylvania. Their projects include development of a social impact handbook, pipeline and market research, and portfolio company support. Thank you for your curiosity, commitment and great work!